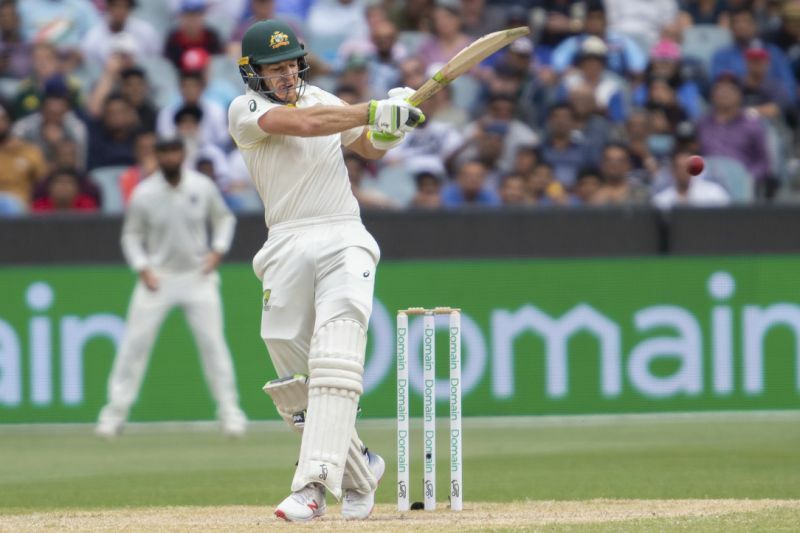 Cricket Batting Tips : Cricket is a gentleman’s game and you always expect batsmen to score runs in order to win matches. Nowadays the game has become more batsmen friendly which make life difficult for the bowlers. Short boundaries and flat pitches are helping the batsmen to score more runs. The global governing body ICC has framed the rule which helps the batsmen to score more runs. 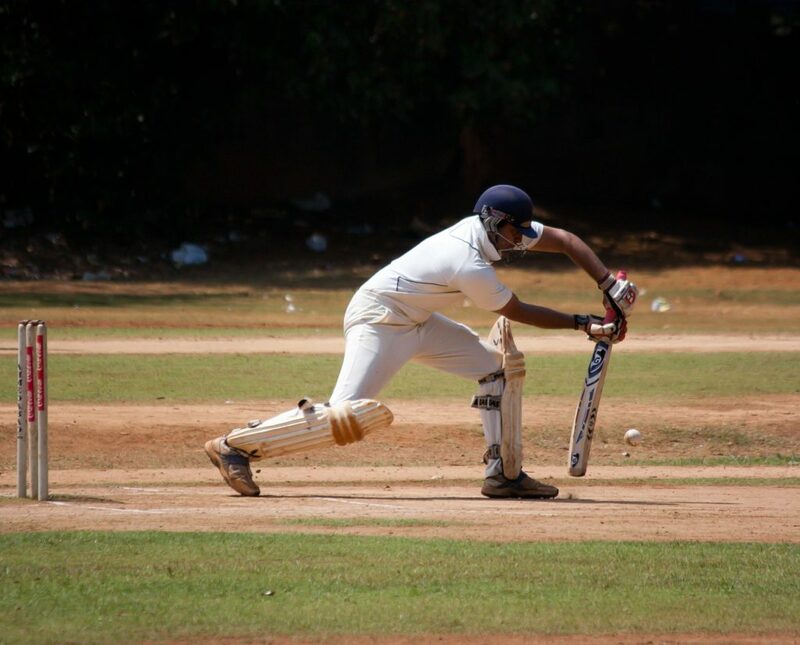 In order to become the proper batsmen, you need solid technique and hard work. You need to watch the ball with patience and you have to play according to the merit of the delivery. Without proper technique, you cannot survive at the international level. The elegant stro0ke making skills along with proper fitness will definitely help you to reach several heights when it comes to batting. With the advent of modern day cricket, the run scoring is much important so you need different shots in order to maintain the strike rate and keep the scoreboard ticking. Cricket Batting Tips : You have to stand in a proper manner by covering middle and leg stumps. You have to bend your knees in order to get better of the bowler. 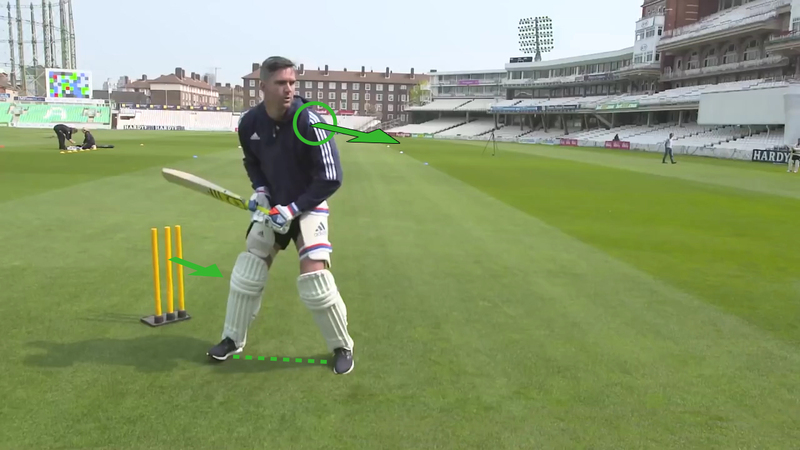 Your elbow should be in a position that points out the batsmen. You have to keep an eye on the bowler so that it will help you to judge the kind of delivery. Another important factor is you need to hold the bat tightly which helps you to avoid the edges to slip cordon. Cricket Batting Tips : Best technique you need to develop is learning how to use the back foot. In swing and seaming conditions the batsmen who know how to use back foot will get much success. This will help you to play late and gives you enough time to judge the type of delivery. Keep the bat as straight as possible and by moving back foot properly you can able to play the cross shots and cover drives without much trouble. It is one of the best ways to tackle the bowlers operating with extreme pace. While playing shots use to bring your bat back and use your forearm which should lineup with the shoulder. This is the perfect position to play any kind of cricketing shot. Also, it helps you to stay away from the leg before wickets. Cricket Batting Tips : As mentioned earlier this is one of the most important things you need to follow in order to become a proper batsman. With an ample amount of concentration, you need to follow the ball before it reaches from the bowler’s hand. This will help you to judge the ball and you can get enough time to prepare for the shot. When the ball pitches and bounces towards you it will help you to analyze the kind of delivery and play according to it. Cricket Batting Tips : While in the flat pitches you can approach the ball in a much better way. During that situation, you have use front foot in a proper manner in order to go for big shots. First as mentioned earlier you need to keep an eye on the ball that bounces towards you. Then you have to swing the bat by moving your front leg forward. It is one of the attacking ways and you can able to clear the boundary ropes easily if you follow these approach. 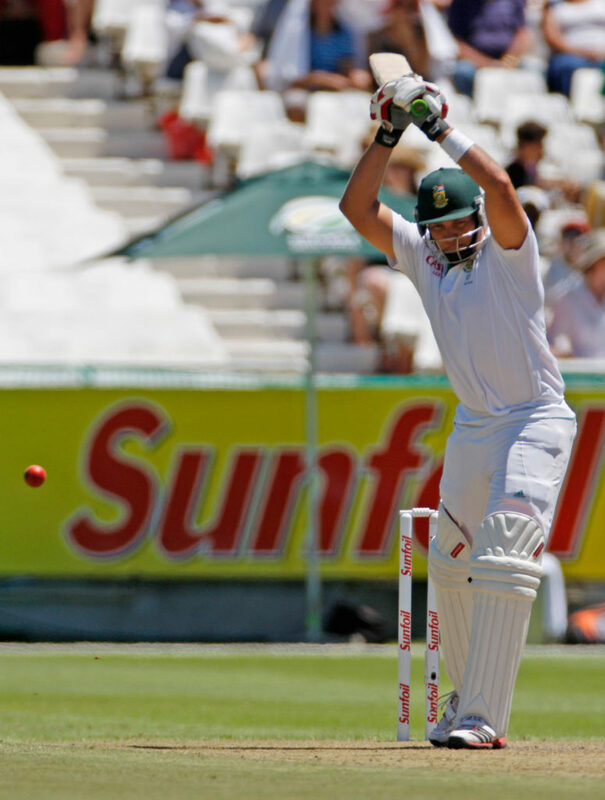 Cricket Batting Tips : Bouncers are one of the costliest weapons for the bowlers. In order to break the rhythm of your batting and in order to surprise you they will use bouncers. If you have proper backfoot technique it will help you a lot. Watch the ball and if it gets bounced to use your back foot and step back. It will help you to place the delivery to at least a single or couple in order to make the scoreboard ticking. You can also play lofted shots and full shots if you go in this way and will help you to come out of the danger of getting out. 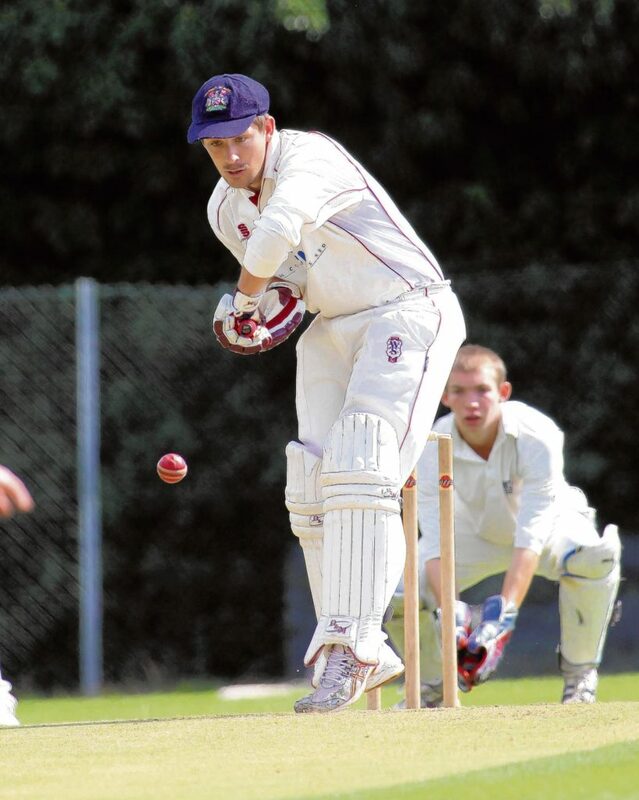 Cricket Batting Tips : If the ball comes low and the fast the bowler is aiming to bowl you out. You need to have a proper defensive technique. Mostly the bowler will keep low and full along with pace in order to get you out. You can play with positive intent by moving your front foot and play cover drive or straight drive which helps you to score more runs and put pressure back on the bowler. Cricket Batting Tips : Staying patient is the key thing to get success at the international level especially in bowler-friendly conditions. You have to make proper adjustments and watch the ball clearly in swinging conditions. This is where the art of leaving the ball will come into play. You need to play the deliveries with a defensive mindset and leaving the deliveries that pitches outside the off stump will help you to get past the initial hacks. When the ball gets older you will not experience enough swing and you can play on your way. 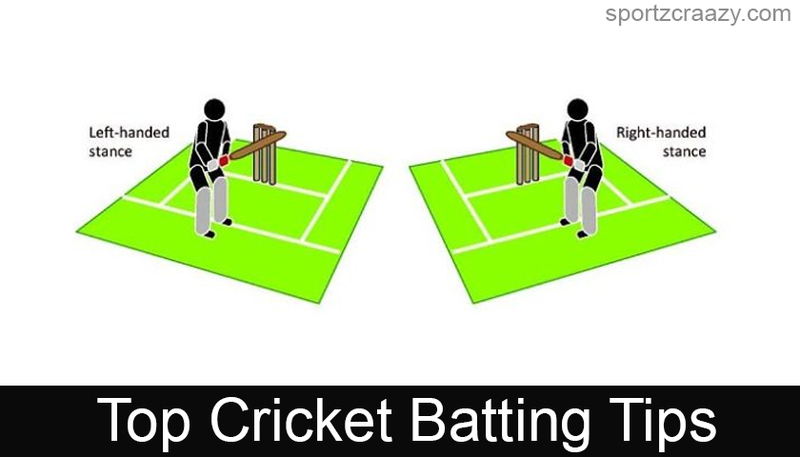 Cricket Batting Tips : Best way to getting better is practicing. You need to practice a lot in order to become a proper batsman. You have to work hard and improve your skills and without practice and experience, you can’t become a proper batsman. So you need to work hard on your skills and practice a lot with tennis balls. It will help you to horn your skills and will allow you to experiment on new things which will make you a proper batsman. Who is the highest qualified cricketer ever in the world?